If you've been facing many garage door repairs in Barkhamsted or still open your doors manually, it's time to call Main Street Door. We will give you an estimate on new garage doors with a remote operator system. We will help you select a garage door design that's compatible with the existing home. We provide and install all of the parts as well as a properly programmed remote control. After we leave, you will enjoy the convenience and security of having garage doors that open and close with ease. 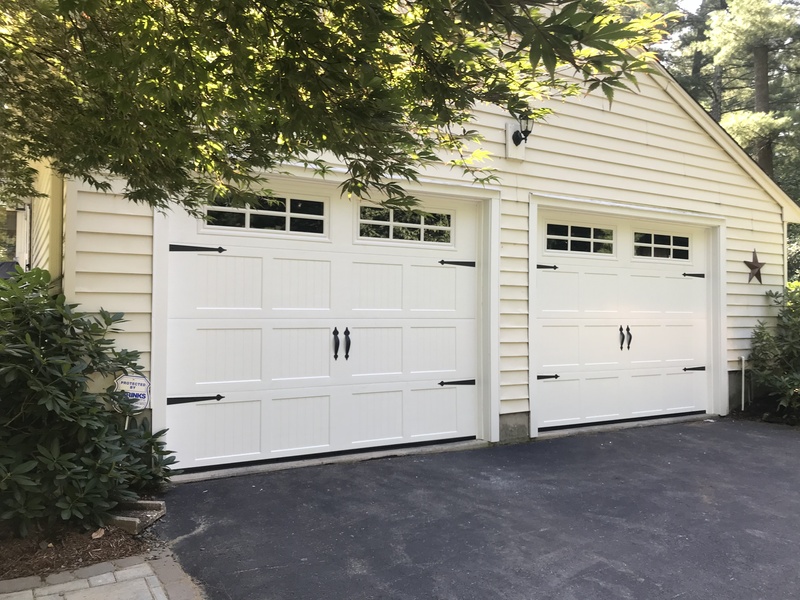 We encourage our customers to select the best garage doors from our trusted suppliers including Amarr, Clopay, Haas, and Wayne Dalton. We use LiftMaster motors. Call or send us a message today to find out which remotely operated garage door is right for you.